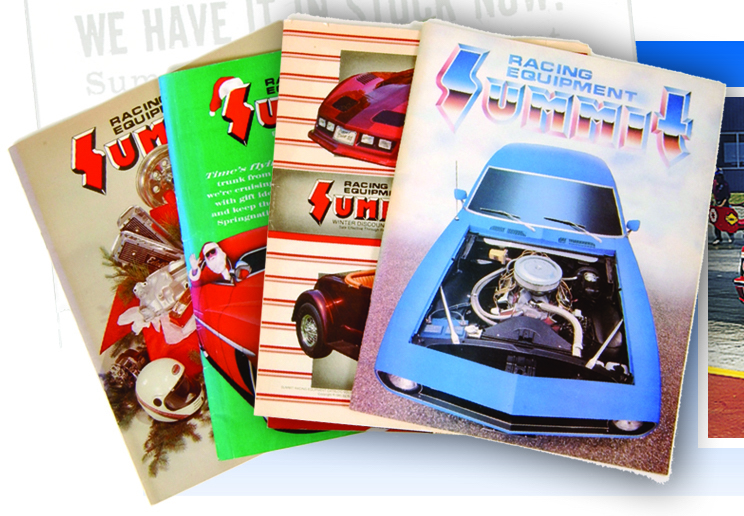 Dealer Profile: Summit Racing – Supplying Auto Enthusiasts for 50 Years! If you live in the United States, chances are you are no more than a few miles from an aftermarket automotive parts supplier, and if you’re not, there is surely an online supplier that will ship parts to your door. Its hard to believe that there was a time when aftermarket parts were more difficult to come by, especially in a place like Stow, Ohio, but that’s where Summit Racing Equipment first opened shop in 1968, in the basement of donut shop, a half century ago. 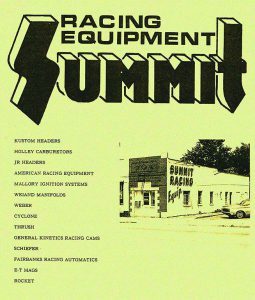 Established in 1968, Summit racing built its name on providing hard-to-get parts at a fair price and backing up their products with top-notch customer service. 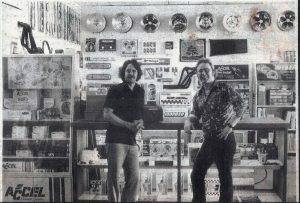 This formula allowed Summit to expand its brick and mortar locations to four cities as well as a successful online store which launched in 1997. They have also been actively involved in motorsports, supporting NHRA, IHRA, Australian National Drag Racing Association (ANDRA), European Drag Racing Series (EDRS), IMCA, United States Modified Touring Series (USMTS) and SCCA racing. With such a discerning and performance oriented customer base, Summit seeks out only the best parts in each segment, so when it came to exhausts they knew they had to offer MagnaFlow products. 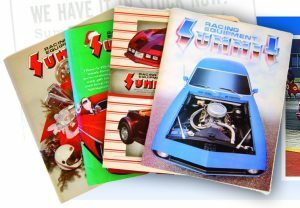 Summit has included MagnaFlow parts in its extensive catalog for 13 years, covering a wide cross-section of race and street cars. 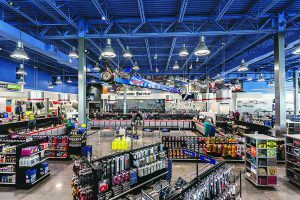 As Summit continues to expand, MagnaFlow will expand along-side them in a strategic and mutually beneficial partnership. 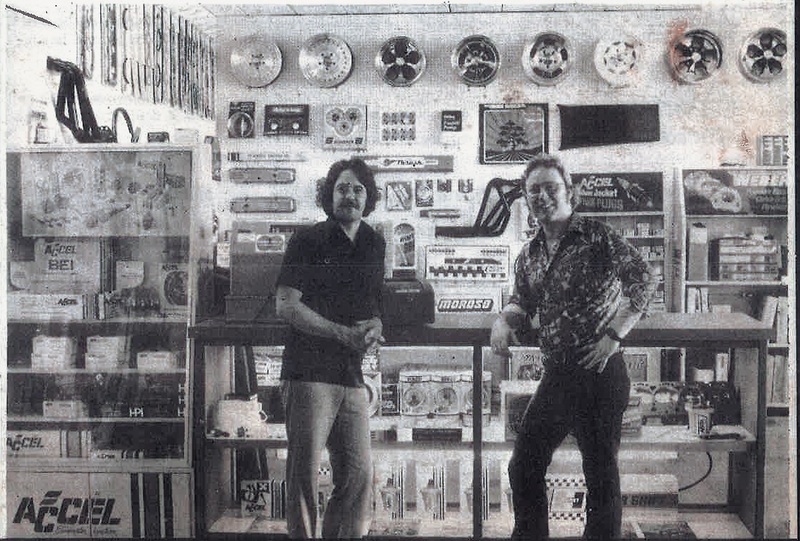 Their newest distribution center and retail space is in Arlington, Texas and covers a whopping 32,000 square feet – a staggering number considering their second store in 1969 was a mere 1,500 square feet. 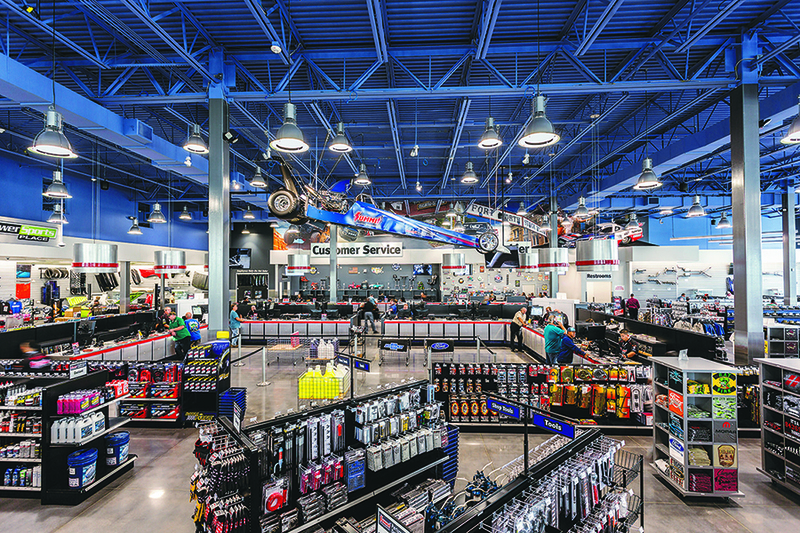 As they open new locations around the country, parts distribution becomes quicker and easier. The new location means that most of Texas and the surrounding states will be able to receive their orders (including MagnaFlow exhausts) in just one day. 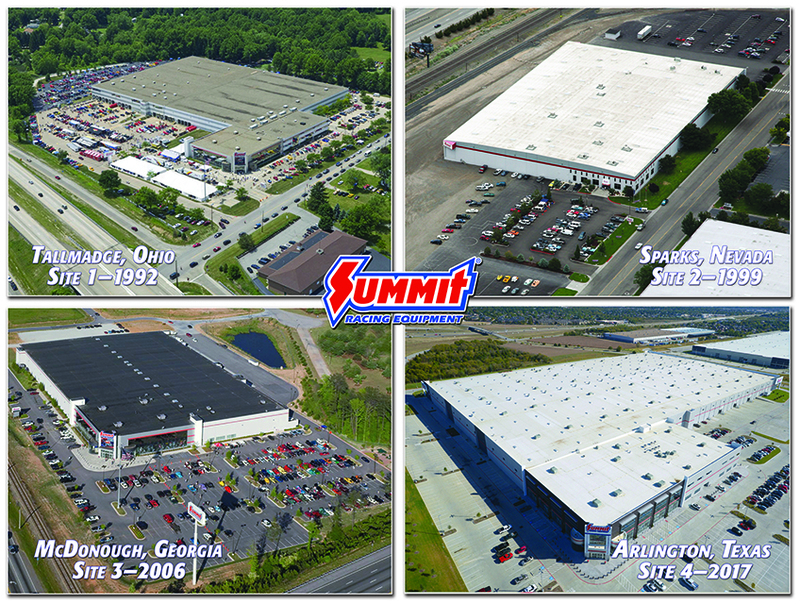 We are looking forward to seeing Summit continue to grow alongside MagnaFlow, and alongside the entirety of the automotive aftermarket. With such a bright future for the industry, we are happy to team up with dealers like Summit to provide MagnaFlow parts quickly and with all the necessary support. This entry was posted in Dealer Profile and tagged magnaflow, Summit Racing by pr_magnaflow. Bookmark the permalink.